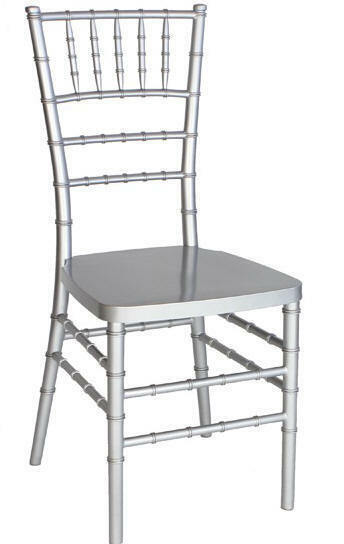 Stainless Steel Frame for Extra Strength. 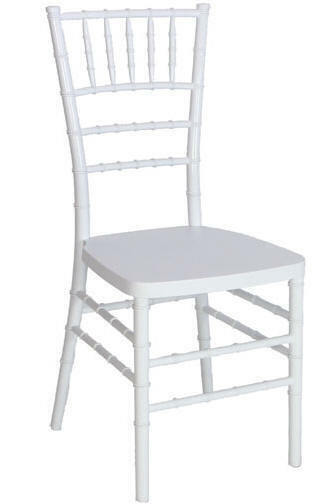 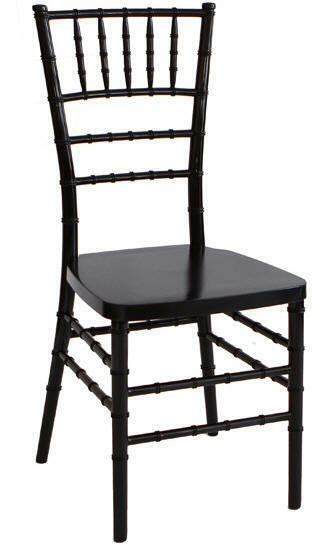 Our Resin Chiavari Chair combines classic elegance with unexpected durability. 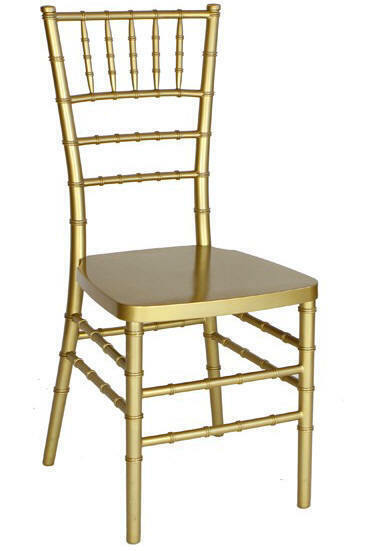 Chiavari Resin chairs are available in Gold, Silver, White, Clear, Mahogany and Black Resin. 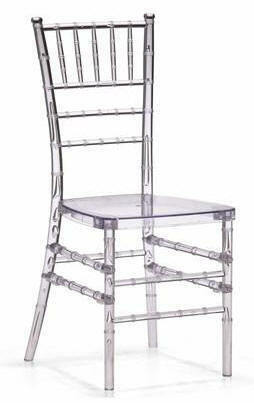 White - Black - Gold - Crystal - Mahogany - Silver "Supreme"
Our Resin Steel Core Chivari Chairs are Manufactured with the finest detail. 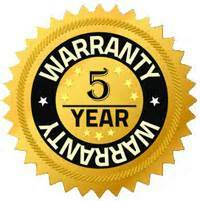 800-707-1263 ask for Laura -Nobody beats our low prices. 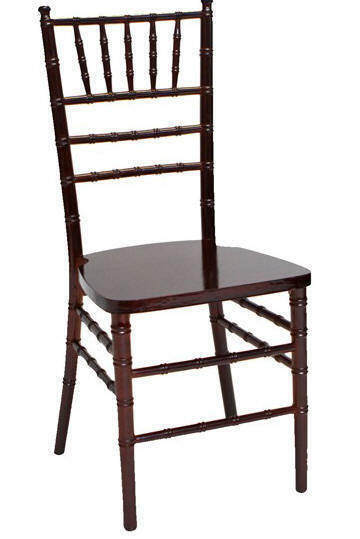 Specifications: Seat width 16.25" Seat depth 16" Seat height 17.25" Overall height 36"
. 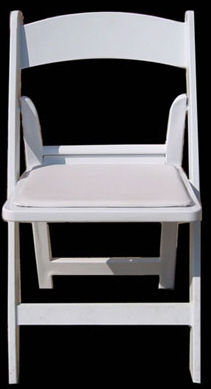 No Maintenance - Always Looks New Great for indoor and outdoor events. 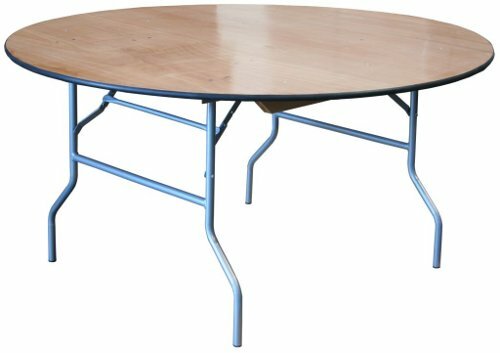 Los Angeles, CA, New Jersey, San Diego, CA, Miami, FL, Nashville, TN, Dallas, TX, New York, NY, Little Rock, Arkansas, Ontario, California, Fort Lee, New Jersey, San Francisco, CA.